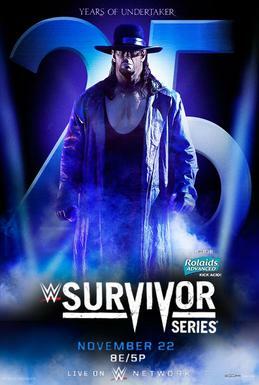 WWE Survivor Series 2015 went down Sunday night, Nov. 22, from Philips Arena in Atlanta. The event saw the WWE Heavyweight Championship Tournament play out with Dean Ambrose and Roman Reigns meeting in the finals. Reigns won the vacant belt against Ambrose, but then Sheamus cashed in his Money In The Bank briefcase and defeated Reigns to become the new WWE Heavyweight Champion. Also, Charlotte retained her Divas Title with a submission win over Paige. 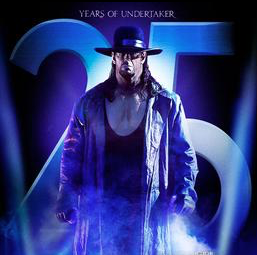 And The Undertaker and Kane defeated Bray Wyatt and Luke Harper. Here are the full results with video highlights for WWE Survivor Series 2015.